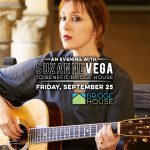 Revolver produced a wonderful benefit event in Sept. 2015 with Suzanne Vega for Bridge House Charities where adults with mental illness can bolster their self-esteem, sharpen their skills and work towards achieving the goals that will help them achieve fulfilling lives. For nearly 30 years, the Fairfield County nonprofit has helped more than 2,000 adults with persistent mental illness rebuild their lives through employment, housing, education and social programs. 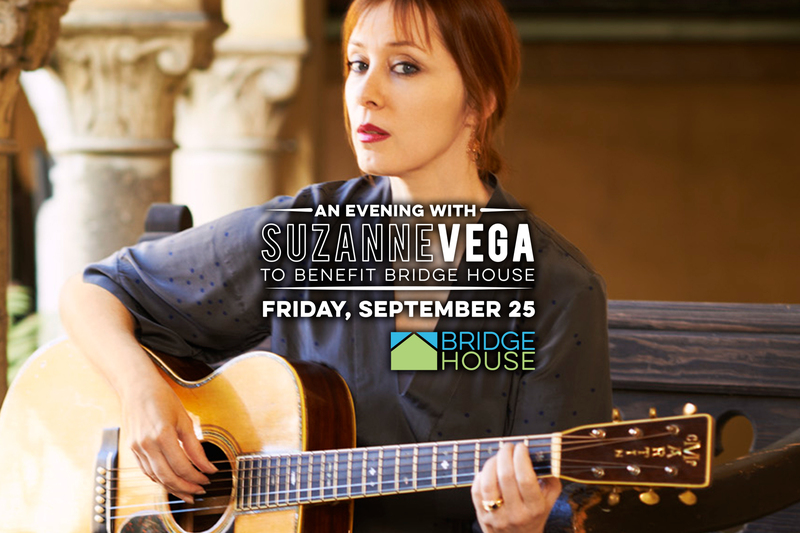 A wonderfully successful program for a tremendous cause.